Once the commonplace domestic art of most households, home canning faded for a while but is again attracting a new generation of enthusiasts. This short guide quickly presents everything you need to know to safely preserve delicious foods like jams, fruits, relishes, pickles, soups, and most importantly tomatoes. Nothing at the store tastes as good as homemade tomato sauce preserved from tomatoes the day they were picked at the perfect peak of ripeness. Stop wondering if you could can food in your home kitchen and start doing it. 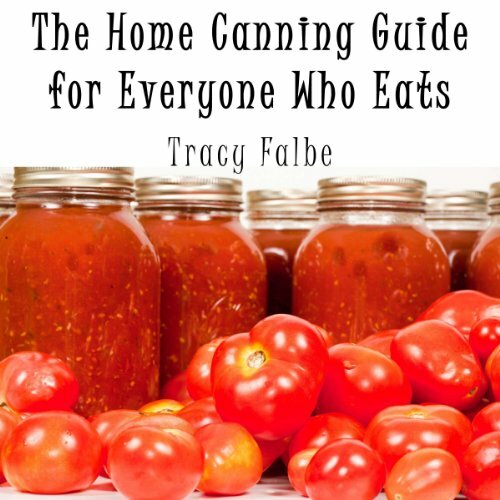 This guide is written from the direct experience of the author who uses both the boiling water bath and pressure canning methods to preserve a variety of foods. Cute little book. It helped to hear some of the logical safety tips out loud and over and over again because I am so nervous about contamination.